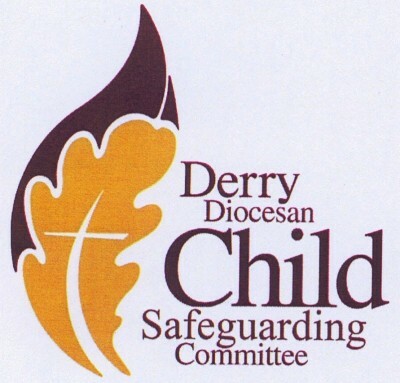 The Diocesan Safeguarding Committe have launched new and updated policy guidelines for safeguarding children in our Diocese. These documents are the first phase of a planned series of revised documentation to support safeguarding at parish level. The new documents can be viewed and downloaded from the Child Safeguarding page on our website.